How to Emerge Victorious from the Advertising Battleground! Running a smaller advertising agency or marketing firm today is like maneuvering on a battlefield. There are obstacles, barriers and enemies everywhere. 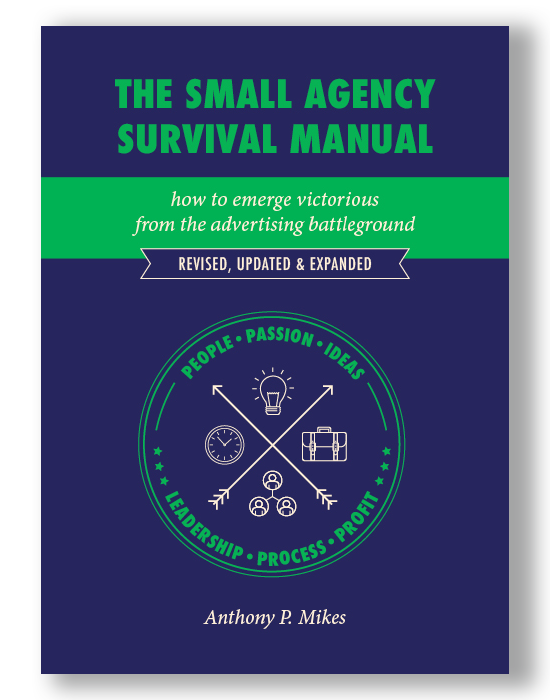 This book breaks down the challenges for agency owners and managers, and offers a strategic guide to winning the battle. Client retention and satisfaction are essential to the health of your advertising agency or marketing firm. 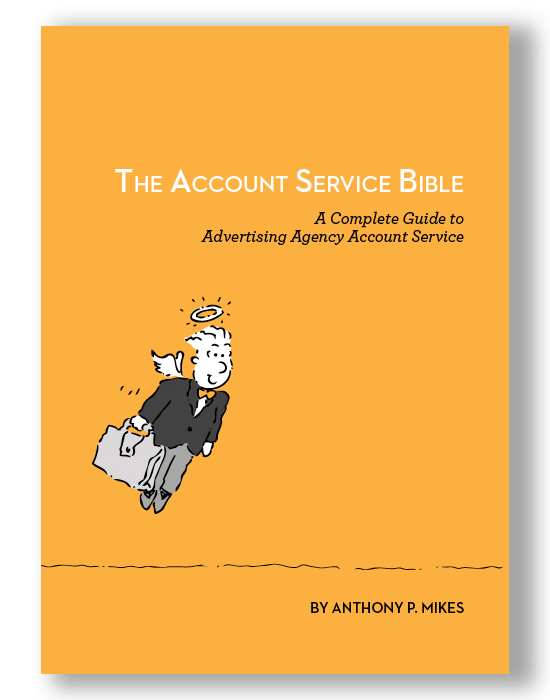 Yet ad agencies often fail to train account service people to retain—and grow—the clients they already have. 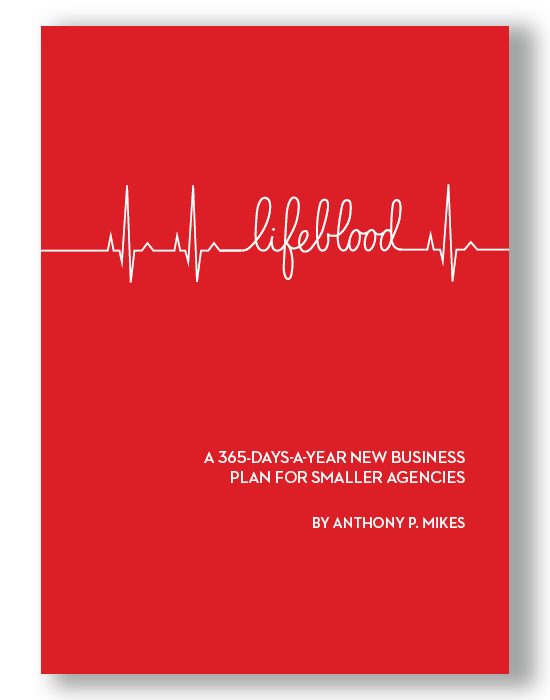 LifeBlood is our master plan for pursing new business effectively. Follow this simple, straightforward system step-by-step to achieve success. Includes planning, hiring the right people, agency self-promotion, the daily process, pitching to win and more!